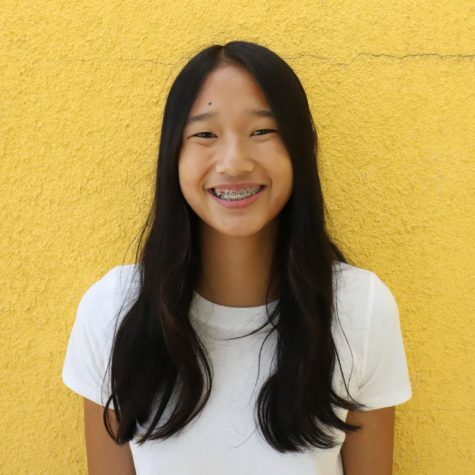 Trinity Mak is a sophomore at Classical Academy High School, and this is her first year on the journalism staff. She loves design and photography. Trinity is looking forward to an amazing year in journalism.